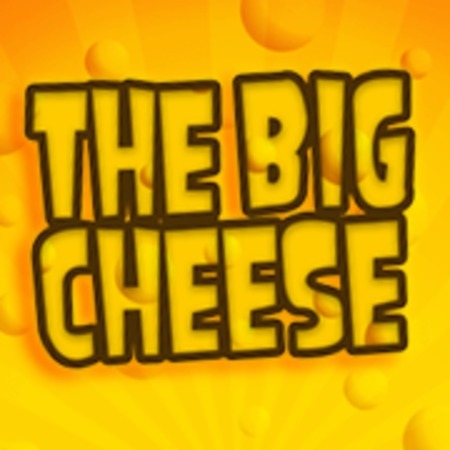 You are here: Event Listings / / / The Big Cheese – Non Stop Cheesy Pop! Bath’s longest running club night comes to Bristol delivering a big fat chunk of Cheesy Pop Anthems & Guilty Pleasures on the 3rd Friday of every month! * Advanced tickets are only £3 with FREE BOWLING to the first 20 ticket buyers! * Vodka, Rum, Gin, Whiskey w/ mixer £2 sgl / £3.50 dbl. (50p surcharge for red bull). * Sailor Jerry w/ mixer £3 sgl / £4.50 dbl. * Orchard Pig Reveller Cider Can (440ml) £2.50. * Adnams Dry Hopped Lager Can (330ml) £2.50. * Bowling £3.50 pp / Karaoke £15.00 per hour. * Doors: 9pm – 3am.